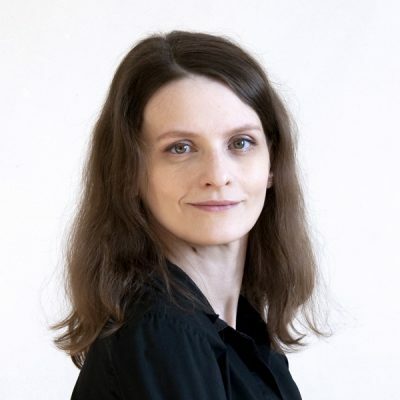 The British Society of Enamellers (BSOE) has appointed a new Vice-Chair, Silversmith and Enameller Monika Kamycka, owner of contemporary fine jewellery brand, Mona Pink. The BSOE will be announcing further changes to its Board over the coming months, with Monika joining the senior leadership team, focused on the continued promotion of British Enamelling excellence across the UK and beyond. Monika employs the highly specialist and delicate skill of Plique-a-Jour enamelling in her Art Nouveau inspired Argentium Silver range and is a passionate advocate of enamelling education and promotion. 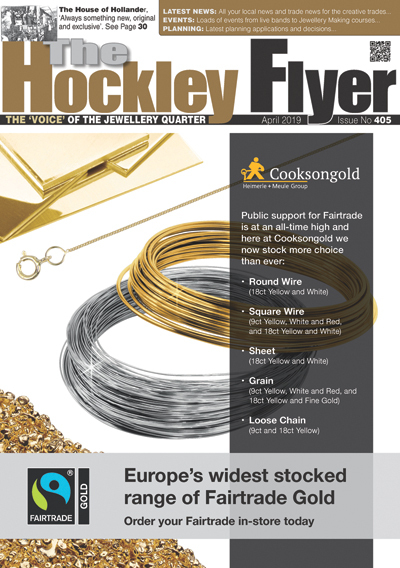 “This is a pivotal time for the entire jewellery trade and I am excited about the role the BSOE might have to play. Enamelling is an art form that is extremely close to my heart. I hope that the passion I have for it, is demonstrated through the jewellery that I design. I intend to bring this passion and pride to my new role as part of the BSOE.” Monika added. 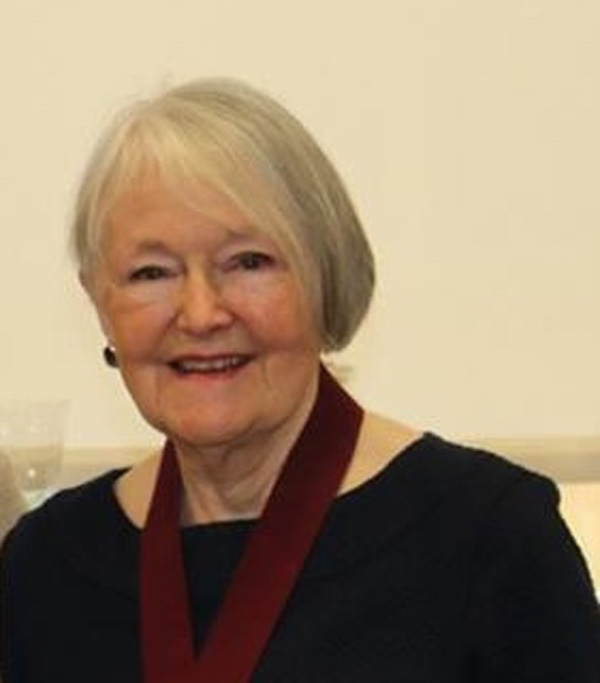 Maureen Carswell Hon. Secretary and BSOE Founder. “The BSOE is very happy, firstly to welcome Monika to the executive committee but specially to announce her election as Vice-Chair. As well as being a talented enameller, she brings great organisational skills to the role and we look forward to a splendid year of progress in all aspects of society administration and promotion.” Maureen Carswell Hon. Secretary and BSOE Founder. Enamellers interested in the BSOE or in getting involved in the Committee’s activities, should email membership@enamellers.org for more information and joining instructions.